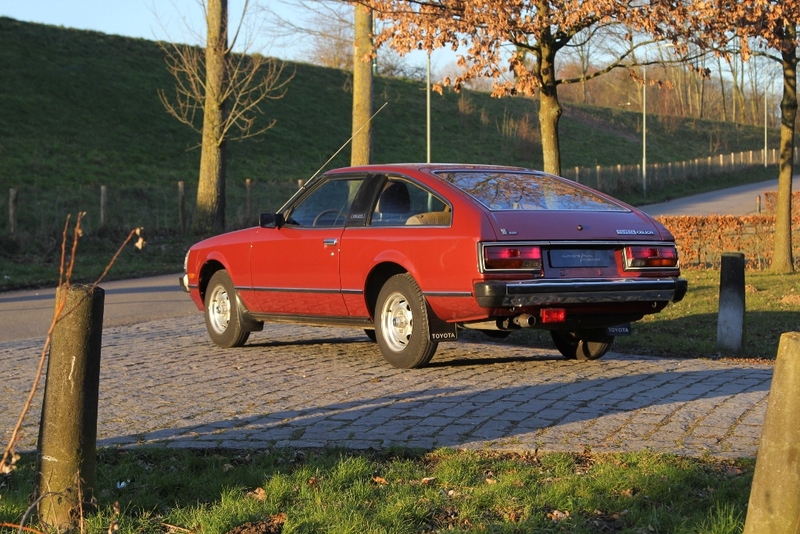 Bilder Galerie dem nächst vollständig. 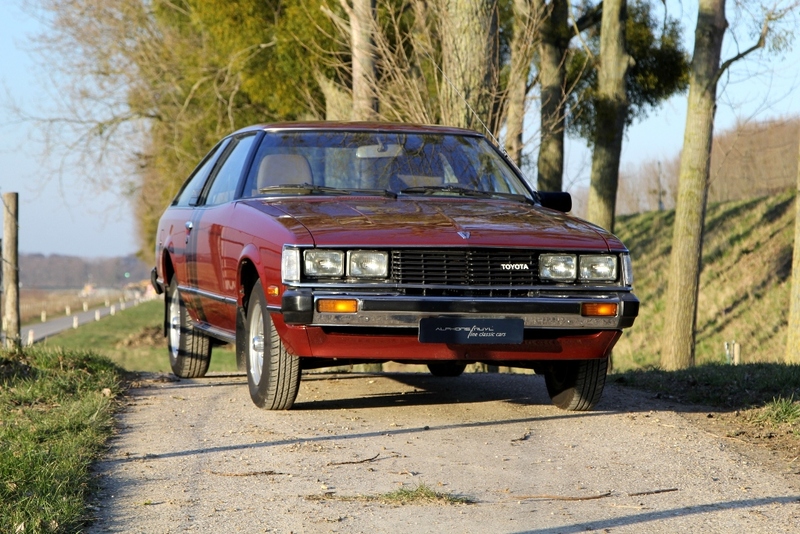 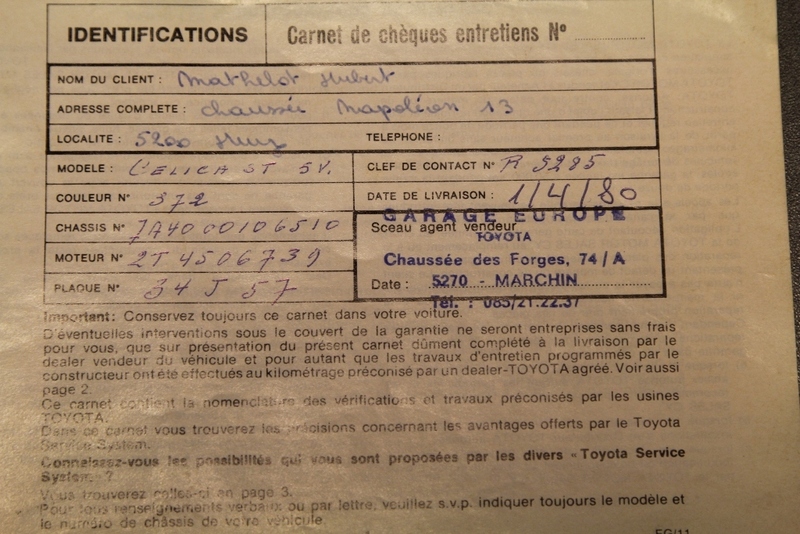 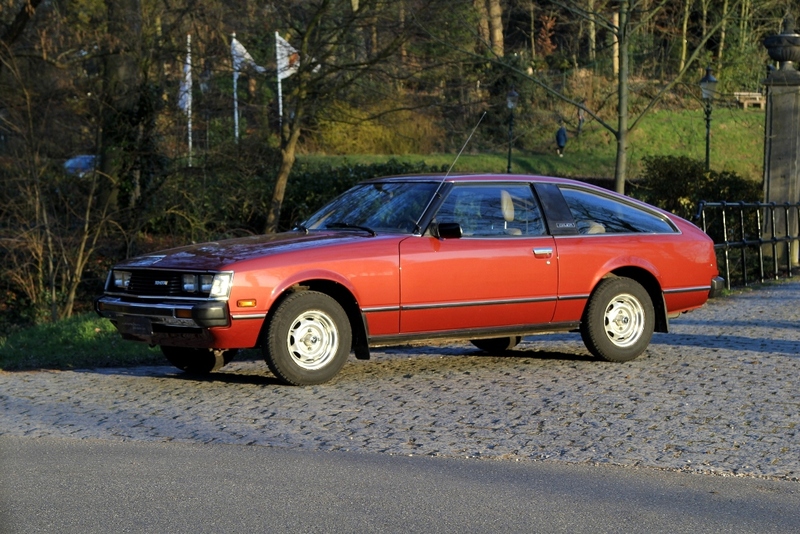 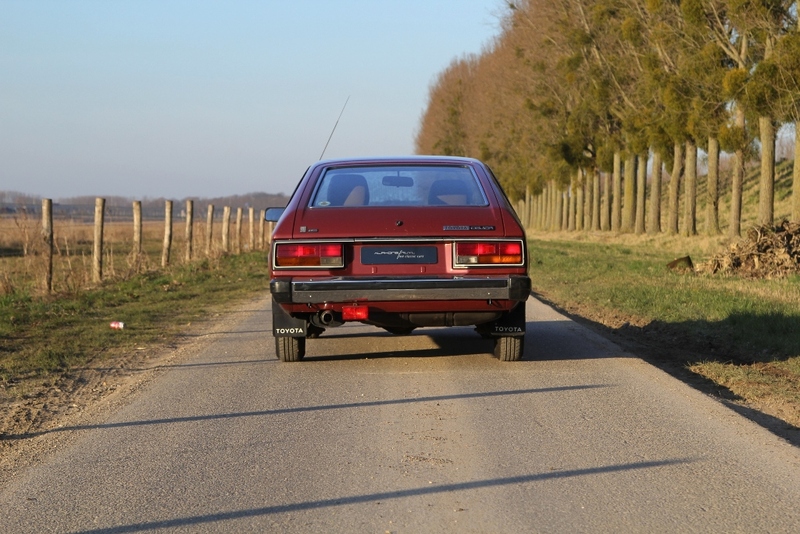 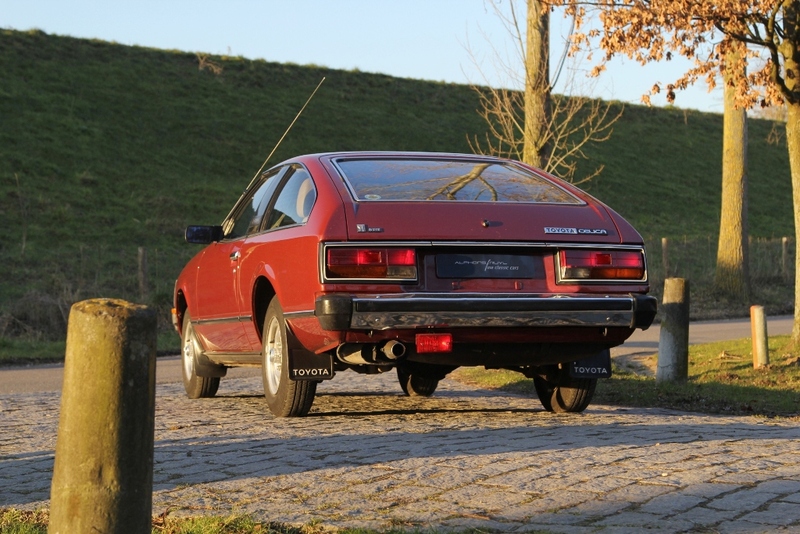 A beautiful Toyota Celica Liftback type TA40 delivered by Garage Europe in Marchin Belgium in March 1980. 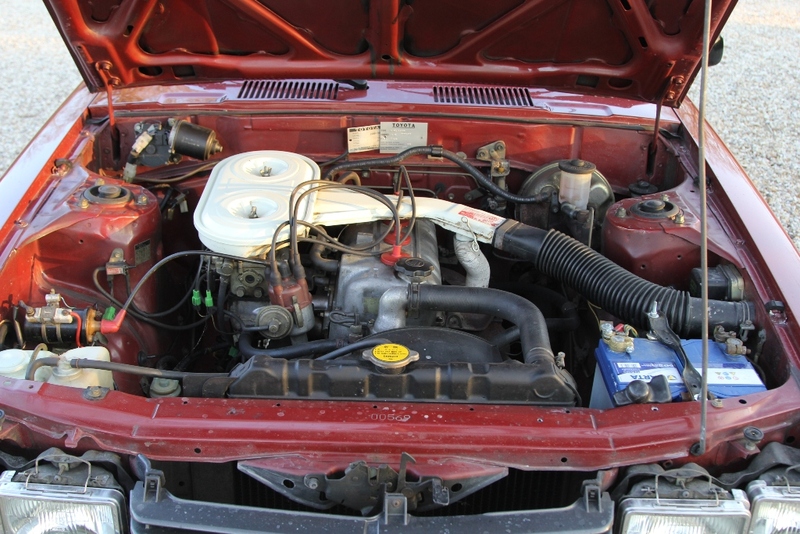 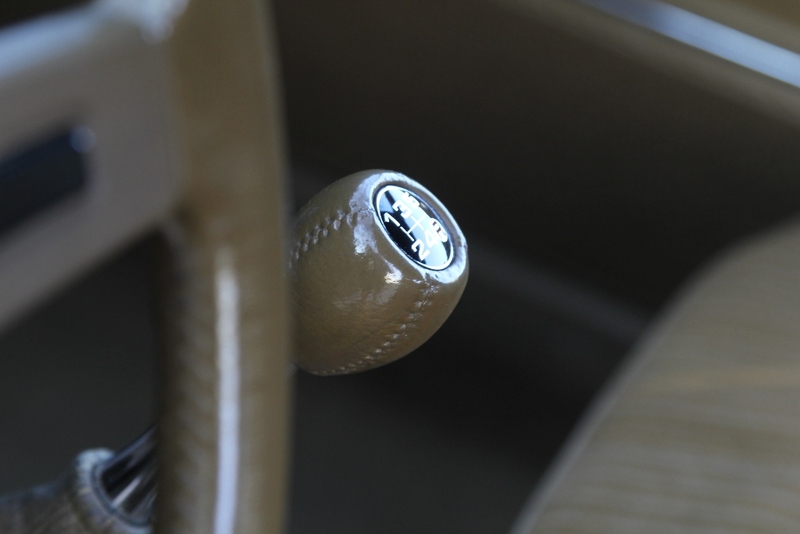 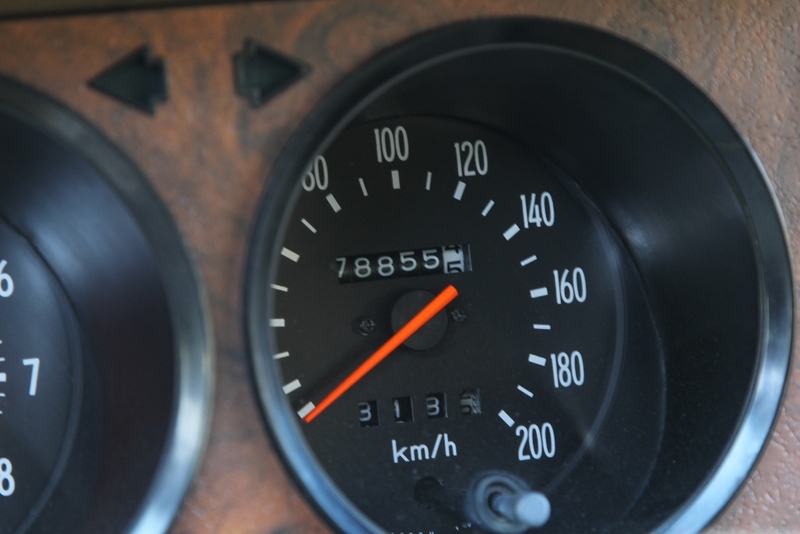 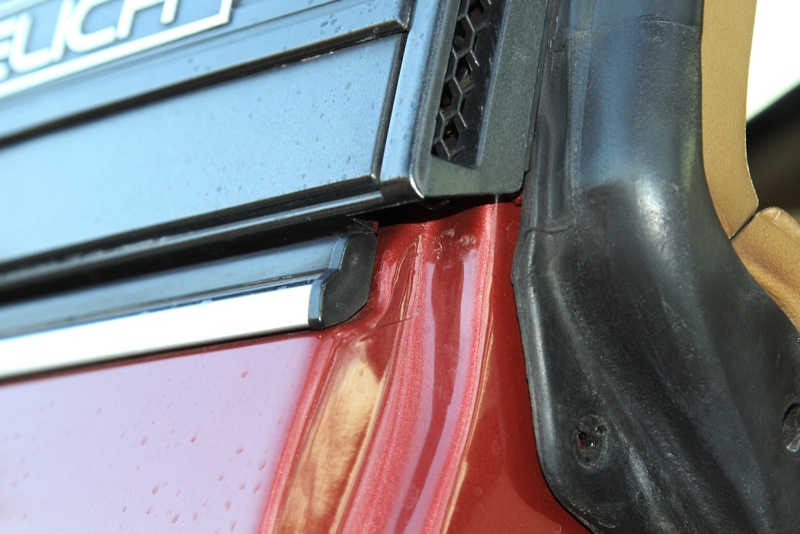 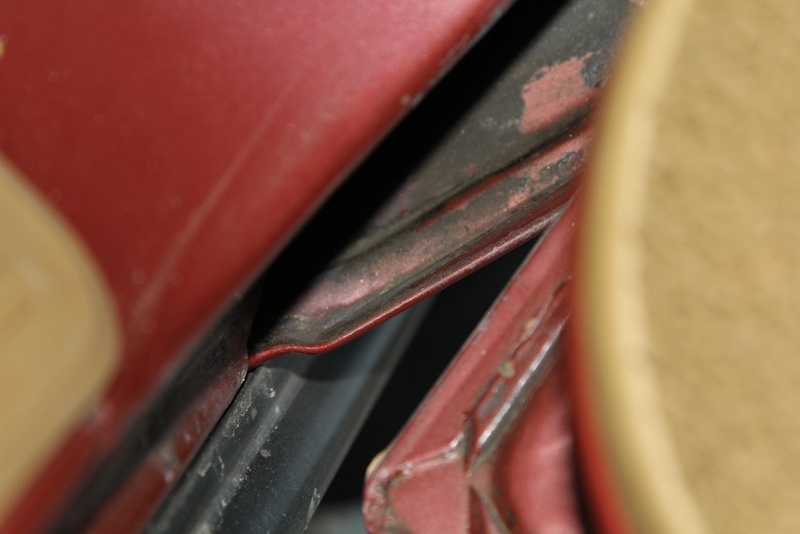 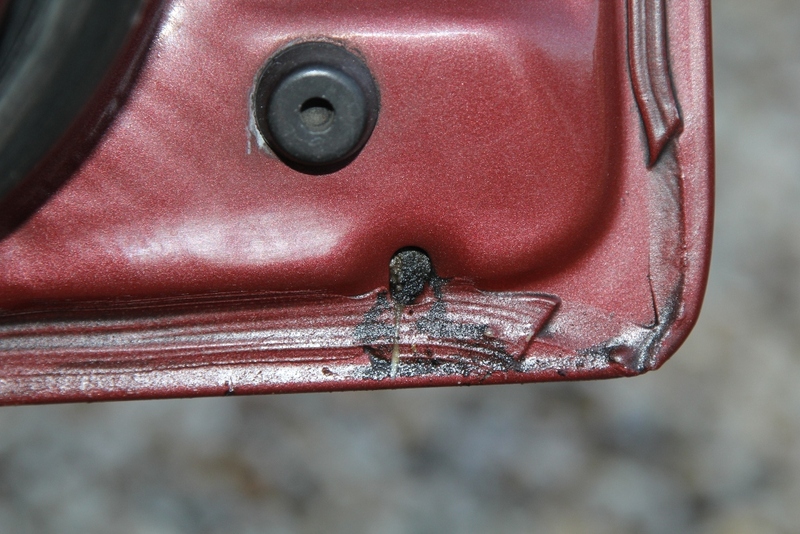 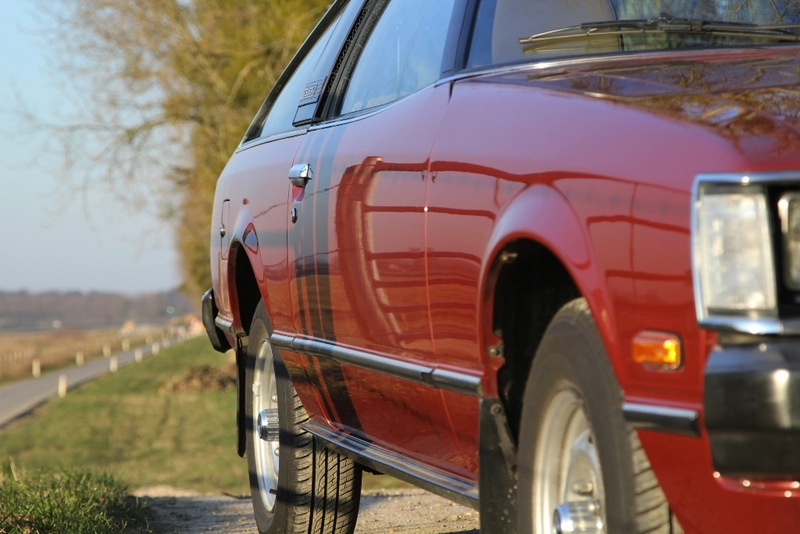 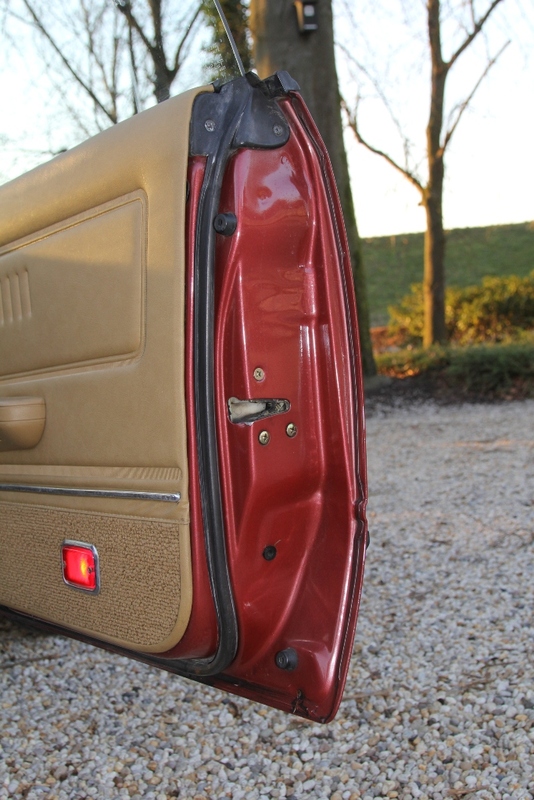 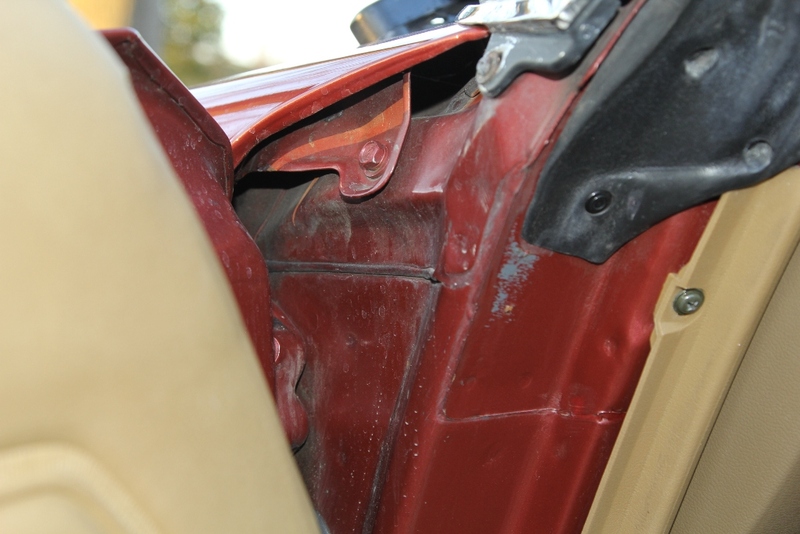 Exceptional condition of the entire body, especially for North European cars which are known for being rust sensitive. 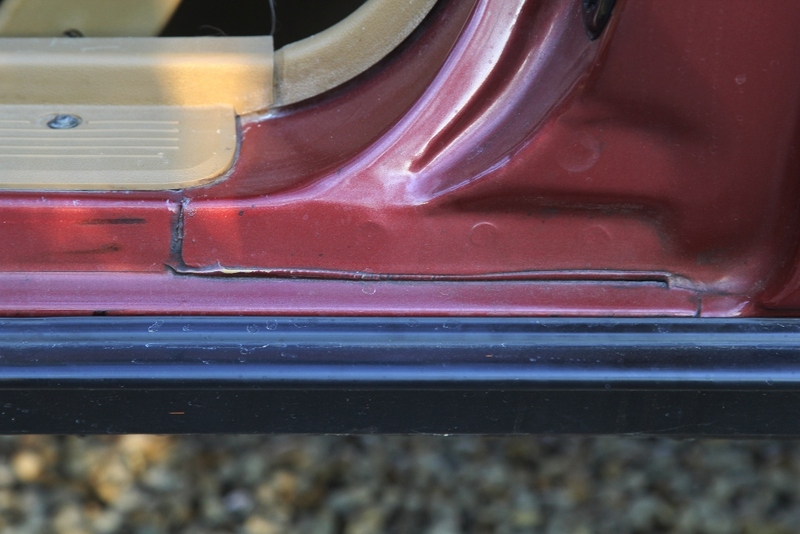 Clearly benefited from a newly applied tectyle coating. 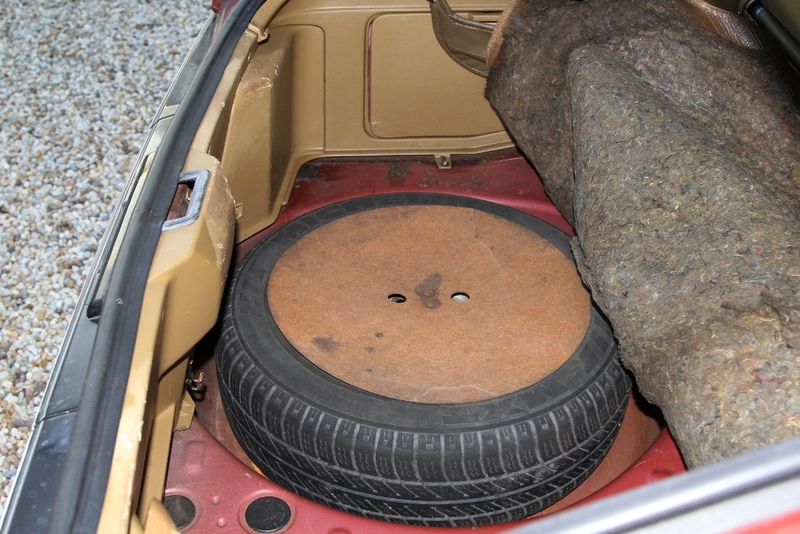 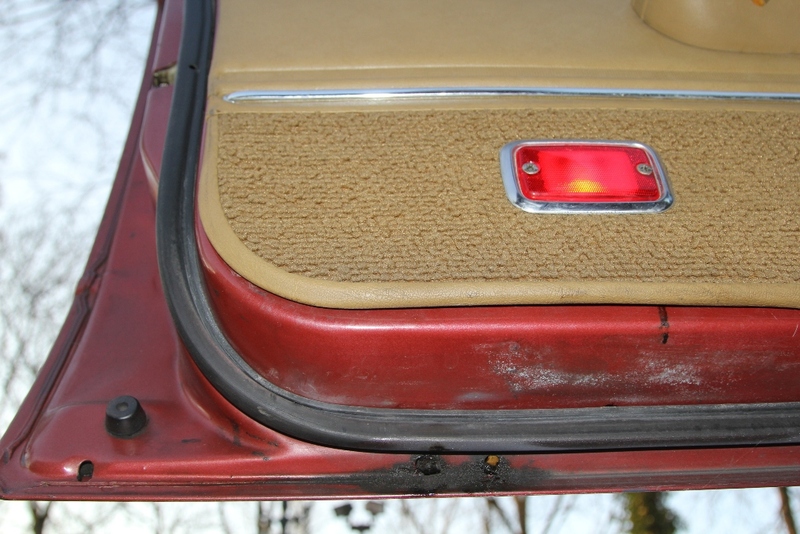 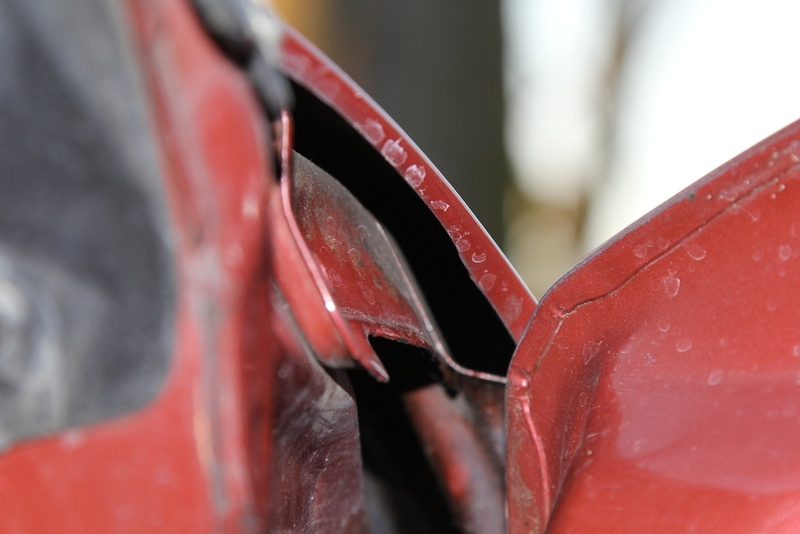 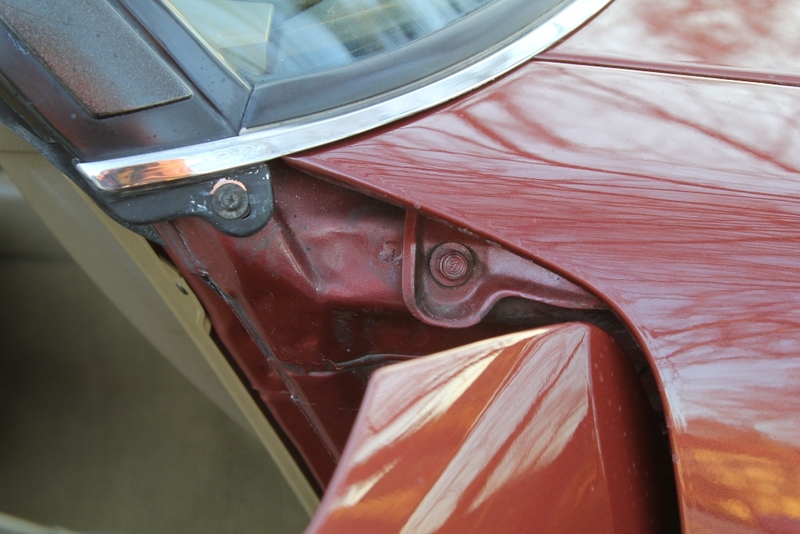 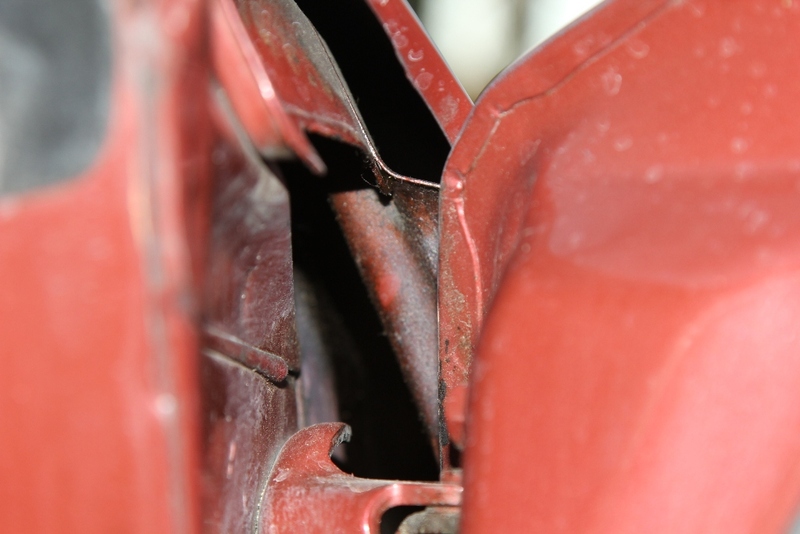 Beautiful undamaged chassis and floor panels, all original coatings still present, never restored. 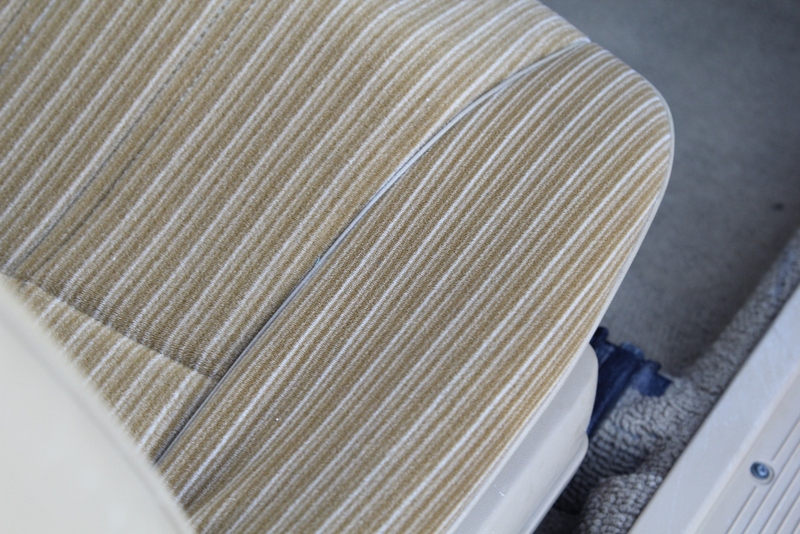 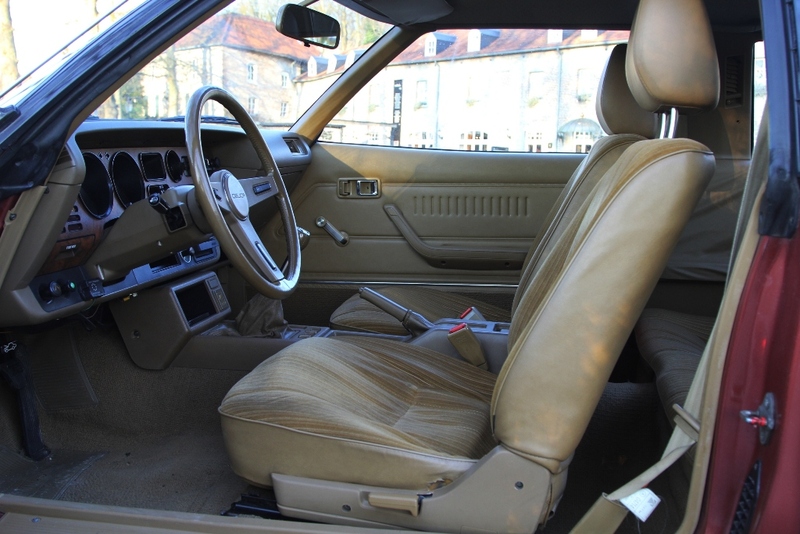 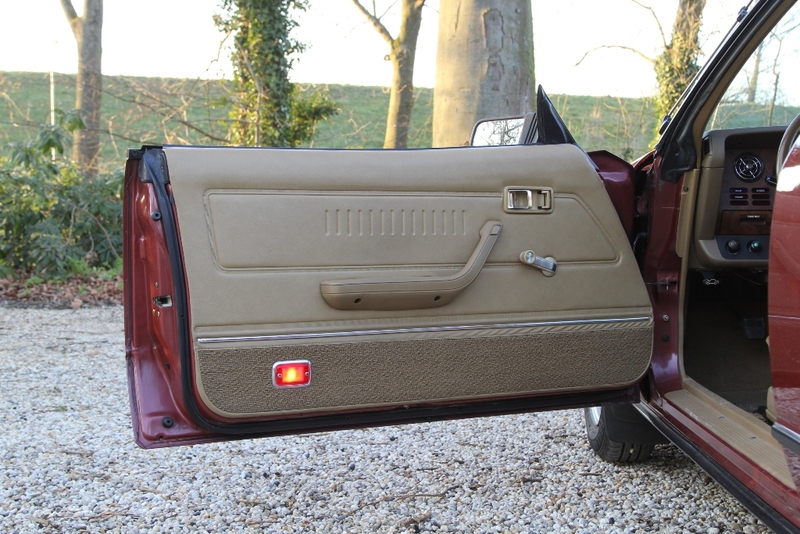 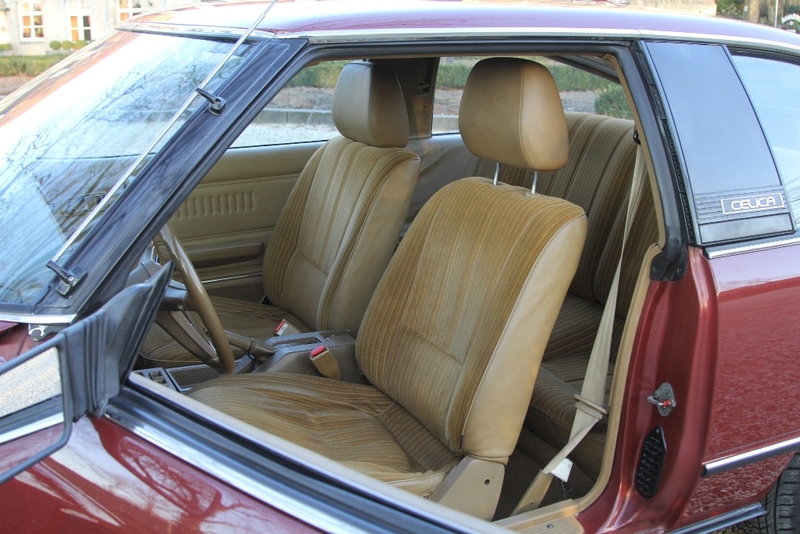 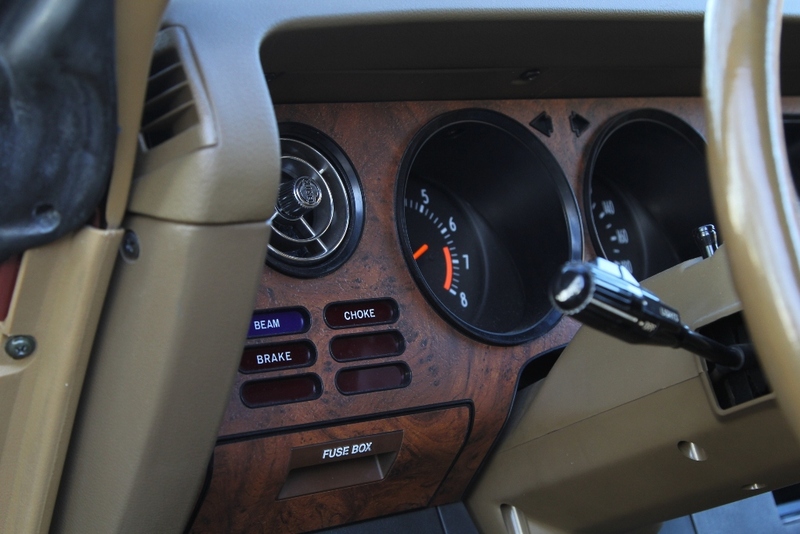 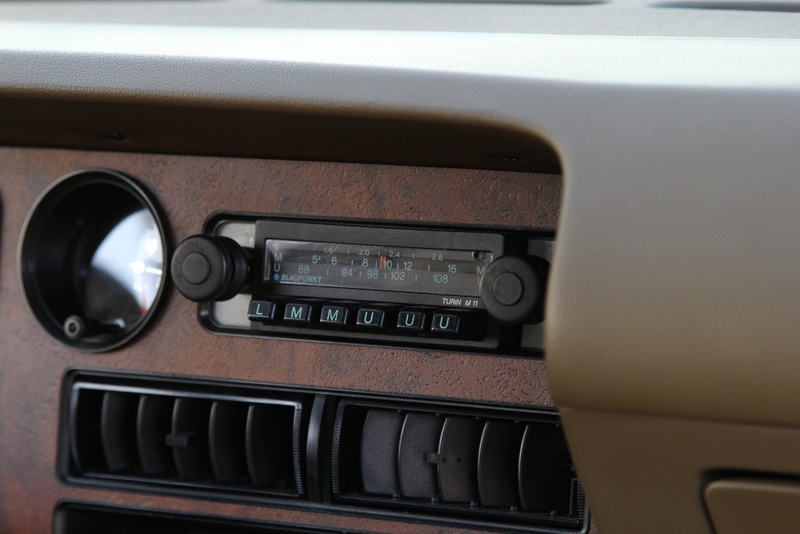 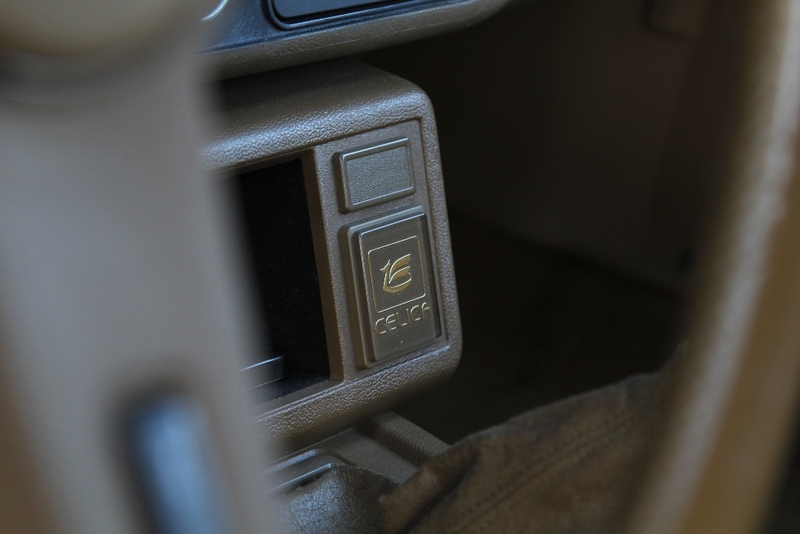 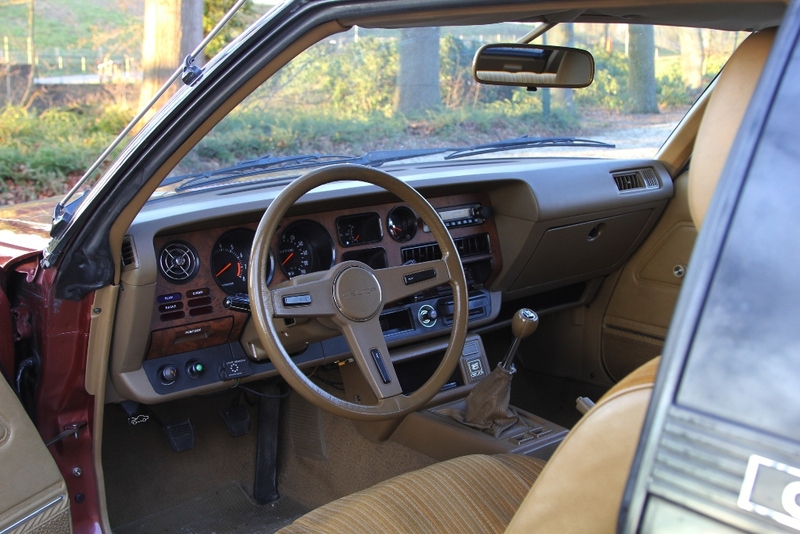 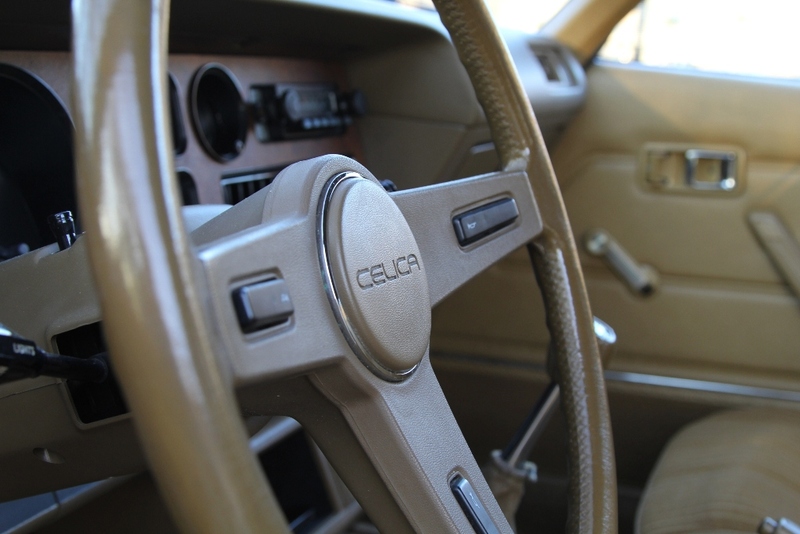 Stylish eighties interior, fabric upholstery without significant traces of usage or wear marks, leather steering wheel and gear lever, wood applications around the fittings without damage, original radio. 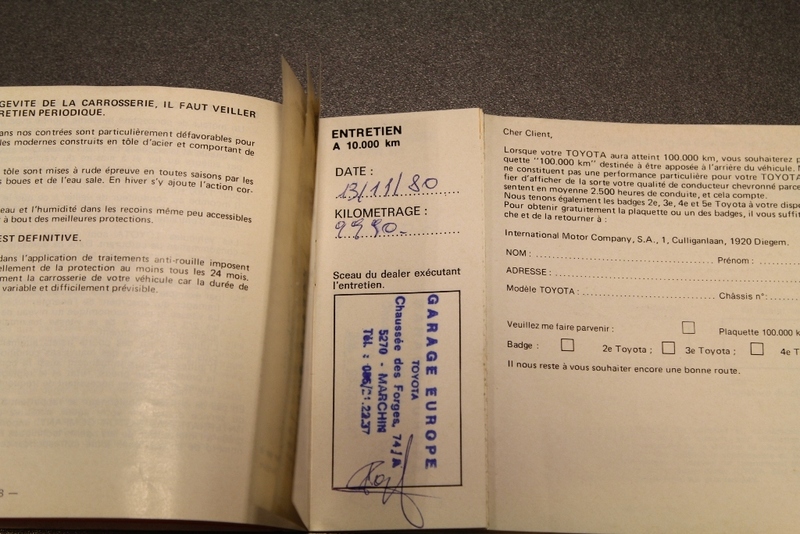 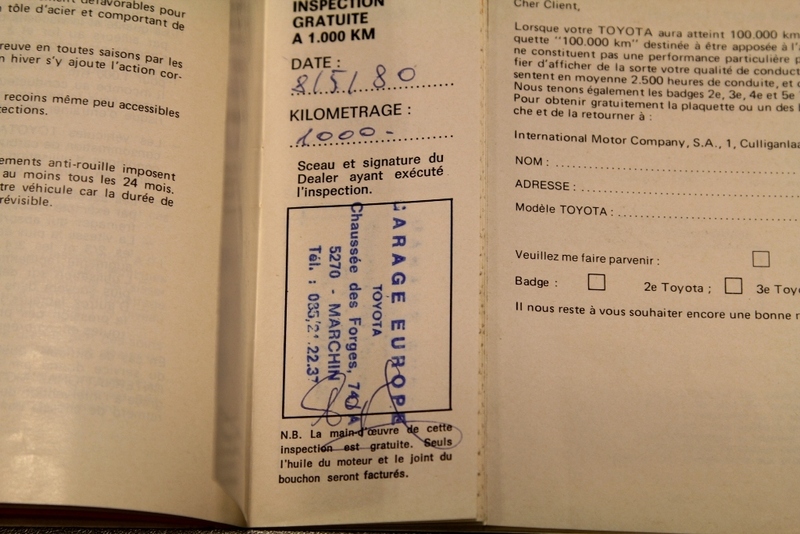 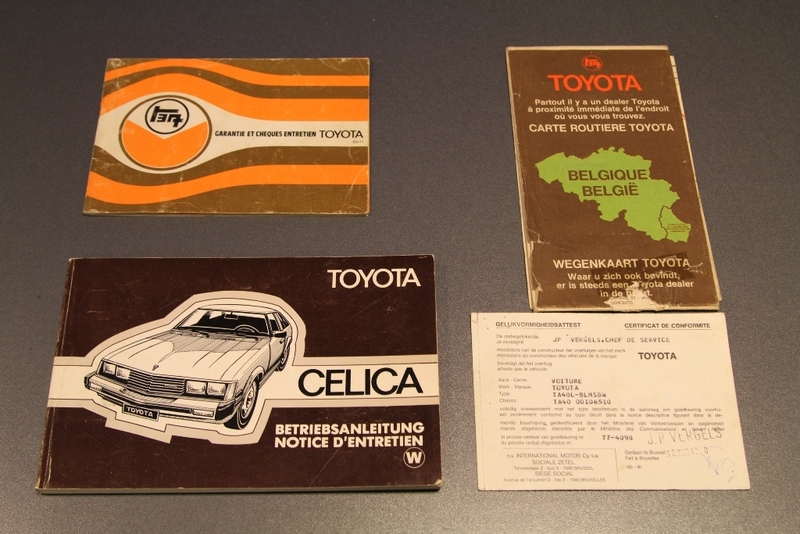 Purchased from the third Belgian owner, technically just like Toyota, in perfect condition. 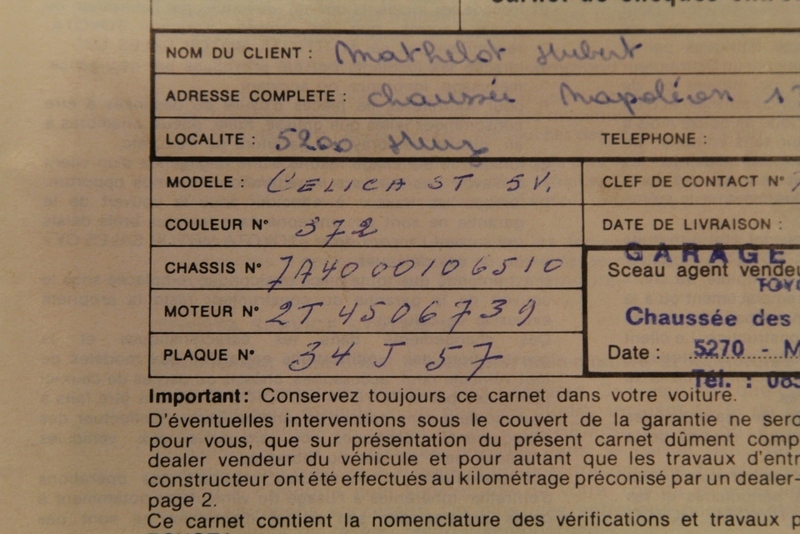 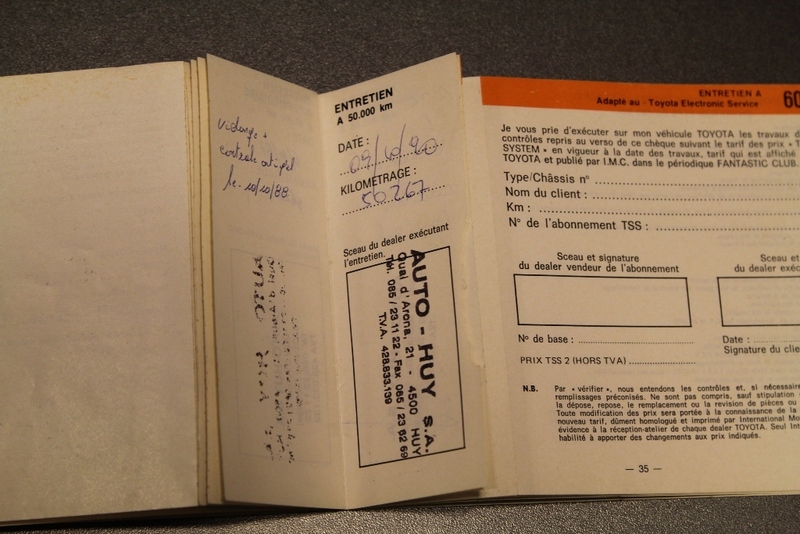 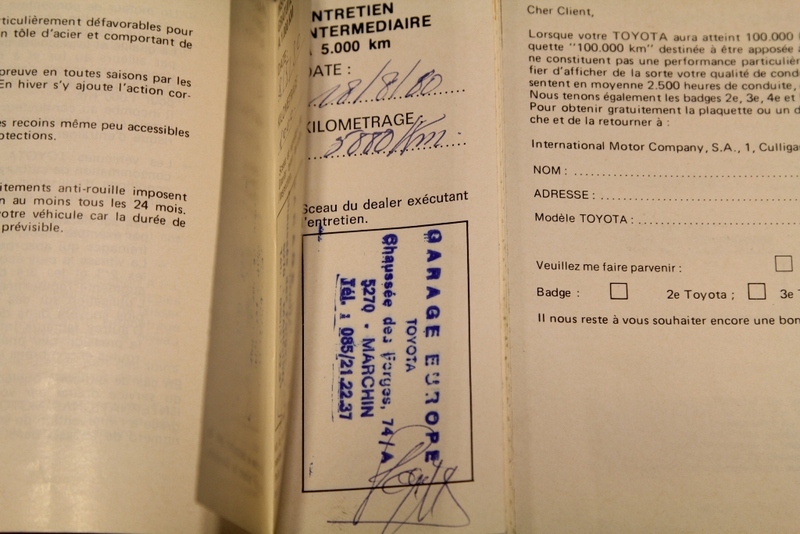 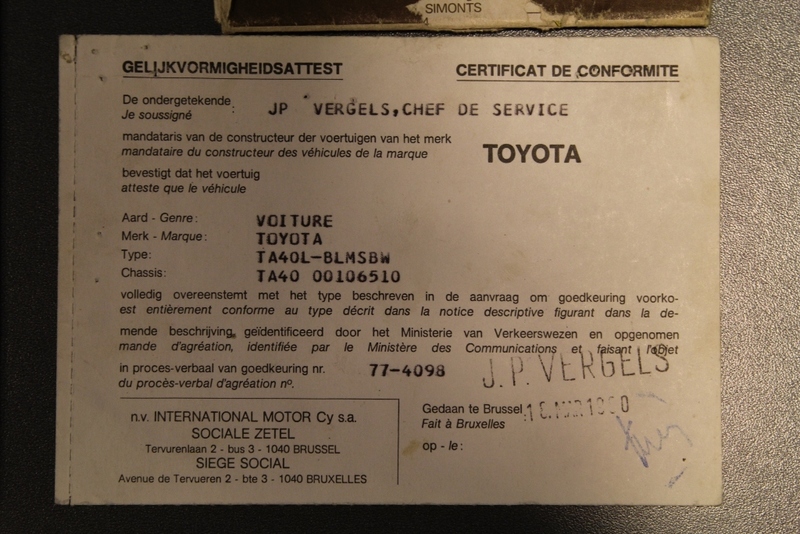 The documentation includes the original instruction, the partially stamped maintenance book and the Belgian certificate of conformity.